This show was broadcast on January 4, 2015. 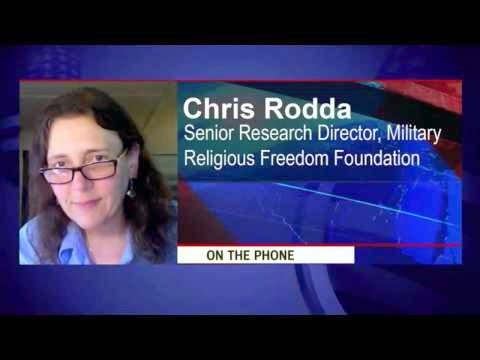 First hour guest: Chris Rodda of the Military Religious Freedom Foundation, which is getting “thousands of messages wishing or threatening harm” after being repeatedly vilified on Fox News. Death threats from legions of Fox News-crazed zombies? Tell me about it! It happened to me in 2006, when Bill O’Reilly said I should be murdered by the mafia in retaliation for my 9/11 research – and then Lynn Cheney’s anti-higher-education group ACTA provided my University of Wisconsin email address to its astroturf list of Fox-inebriated morons, who inundated me with death threats full of misspelled words. As I told Sean Hannity, Fox needs to be taken off the air. Second hour: Six-term Rep. and 2008 presidential candidate Cynthia McKinney, the best and bravest federal office holder of our time, was unable to make it. 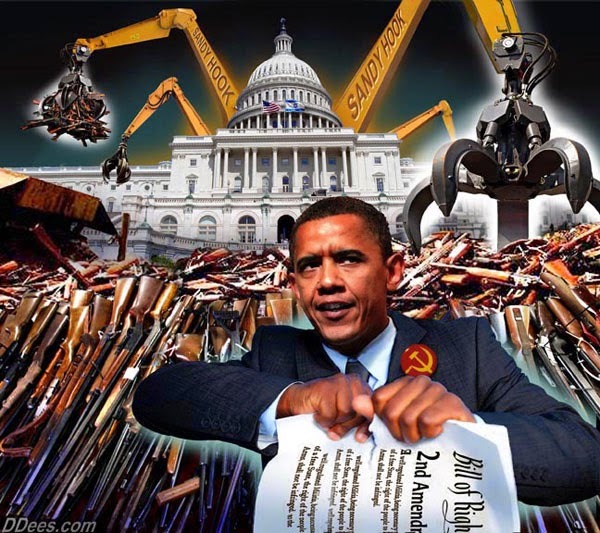 So Jim Fetzer came on to discuss Sandy Hook, the biggest false flag news story of 2014…and a caller joined us. Topics: Sandy Hook, the Gabrielle Giffords shooting, the Batman shooting, and the possibility of a 9112B false flag event targeting the Hoover Dam (and America’s food supply) for destruction. This entry was posted on Saturday, January 3rd, 2015 at 1:37 pm	and is filed under 9/11, Anti-War, Censorship-Propaganda, Death Squads, False Flag/Fake Terror, Freedom, Justice, Kevin Barrett, Mind Control, News, Protest. You can follow any responses to this entry through the RSS 2.0 feed.